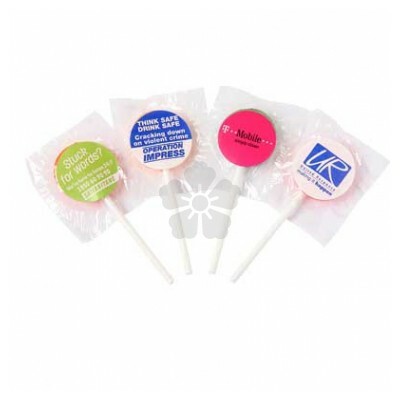 Add some flavour to your promotion with our fruit flavoured flat lollipops. 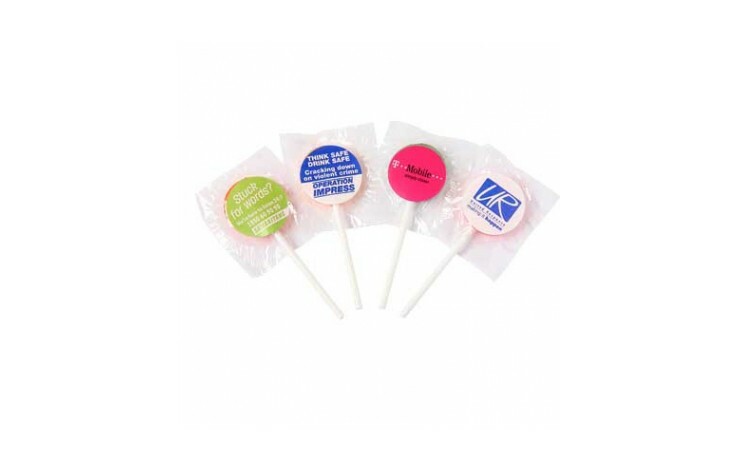 Printed in full colour, as standard, to the peelable vinyl label, this product is great for getting your brand noticed. Available in a range of colours and flavours. Stocked in UK - Express turnaround available. Brilliant value for money - Great for large giveaways.